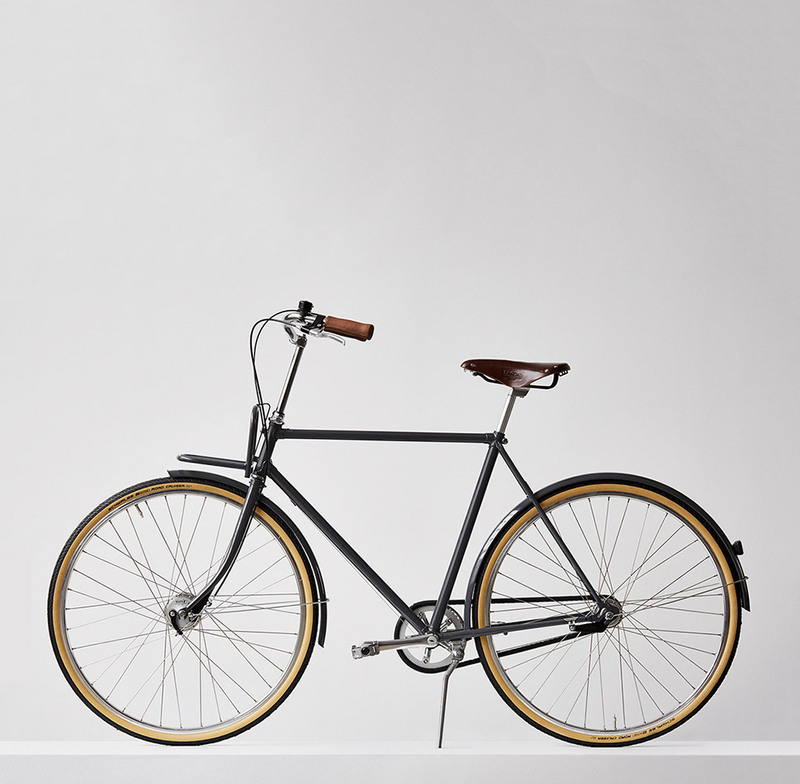 Copenhagen Bike Company focuses on a meticulous design and good craftsmanship. 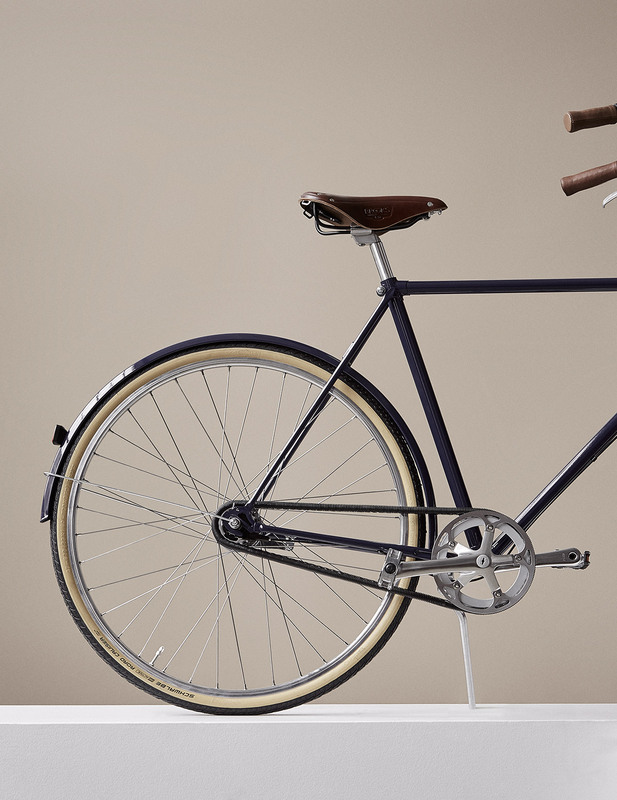 Therefore, every detail on the bicycle has been considered and every bicycle is hand-built from scratch. The frame is formed with CR-MO tubes that are considerably stronger than normal steel, while remaining light in weight. All frames are formed by hand, which means that every bicycle is adjusted to fit the cyclist’s height. This means that when you order a bicycle from Copenhagen Bike Company we build it for you personally. Copenhagen Bike Company have designed a unique chain protector. The chain protector is special aesthetically due to its minimalistic design and clean lines. It curves along the chain discretely without disturbing the eye. In an almost invisible way this detail once again emphasizes Copenhagen Bike Company’s thorough design process. Copenhagen Bike Company aim at working with the best suppliers of the components. 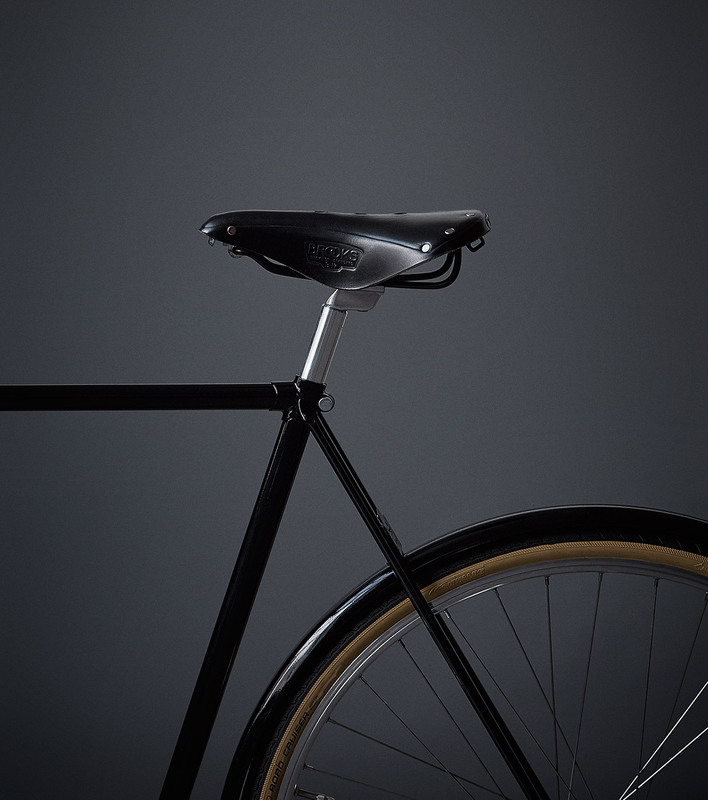 All bicycles are equipped with a Brooks™ leather seat, which combines a comfortable design with high quality materials. 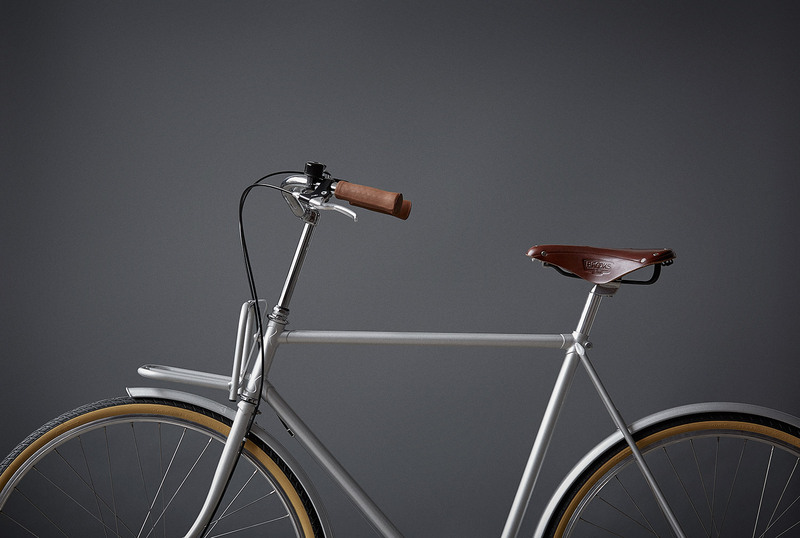 Additionally, all handlebars are also produced in leather to give the cyclist a comfortable grip. Special built size: 19 x 19,5 cm.